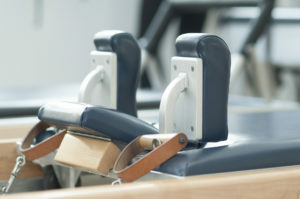 At The Pilates Studio we are equipped entirely with Gratz® equipment. 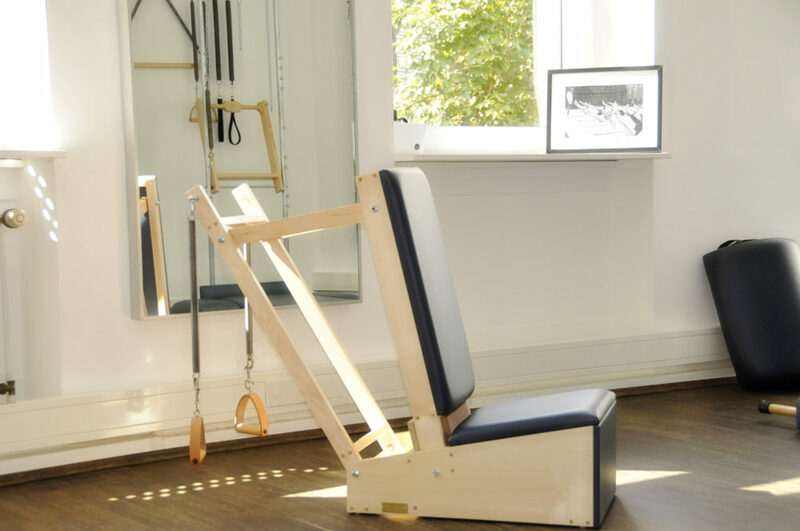 Gratz® is the world’s leading manufacturer of Pilates equipment based on the original designs of Joseph Pilates. All the equipment is manufactured and shipped from New York, USA. "He invented it, we make it!" Pilates is very diverse and includes a system of spring based apparatus. Working against resistance is essential to the 500 classical Pilates exercises, which are designed to train the body’s “powerhouse” — the abdomen, lower back, hips and buttocks.The apparatus provides assistance and resistance though the varying spring tensions. Some of the most challenging exercises are executed in the mat workout, where your own body weight and gravity creates resistance. Pilates is designed to be an individualised workout, designed by an instructor to the specific needs of the client’s body. The basic format that is followed includes a Reformer and Mat workout. Other apparatus including the Cadillac, Ladder Barrel and Small Barrel, Spine Corrector, Wunda Chair, High Chair, and Arm Chairs; are used to challenge and work specific weakness and imbalances. A well designed workout includes these apparatus. Group mat classes should be practised in small groups, particularly at beginner level. In this way, your teacher can give individual corrections without stopping the flow of the class, and everybody’s needs can be addressed while the safety of all participants is maintained. If group mat classes are your preference, we recommend you supplement your training with a private or duet lesson as often as possible. 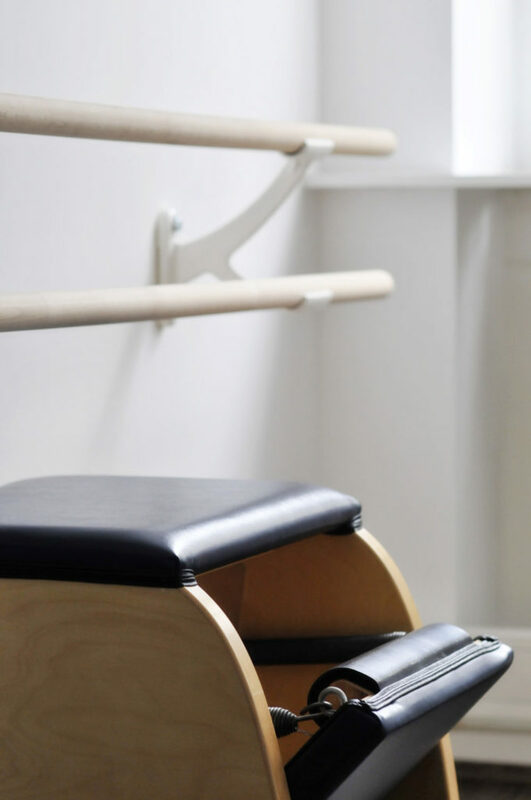 It was Lucy’s international ballet background and her 2nd generation classical Pilates qualification which grabbed me, so I called her and arranged an appointment. Since the first lesson I’ve not looked back. Lucy is incredibly disciplined and a true master of the classic Pilates method. A hands-on teacher with an eye for perfection, Pilates with Lucy is what it should be, an awesome and truly rewarding challenge, every time. I feel truly honoured to train with Lucy from whom I have learnt so much and reaped fabulous benefits. If only I had discovered Lucy earlier! It is not easy to find a good Pilates teacher in Germany. A teacher thoroughly trained, with a deep understanding of the body, and of what it can achieve. Lucy is such an instructor. A former dancer with over ten years of classical Pilates education and training, a certified instructor constantly working in professional workshops to keep up with new methods, and developments, Lucy can demonstrate every pose, posture, and action beautifully. She is a focused instructor on all of the equipment in individual sessions, as well as an inspiring teacher in class.